International Journal of Monetary Economics and Finance will publish a special issue with Guest Editor prof. Daniel Stavárek. 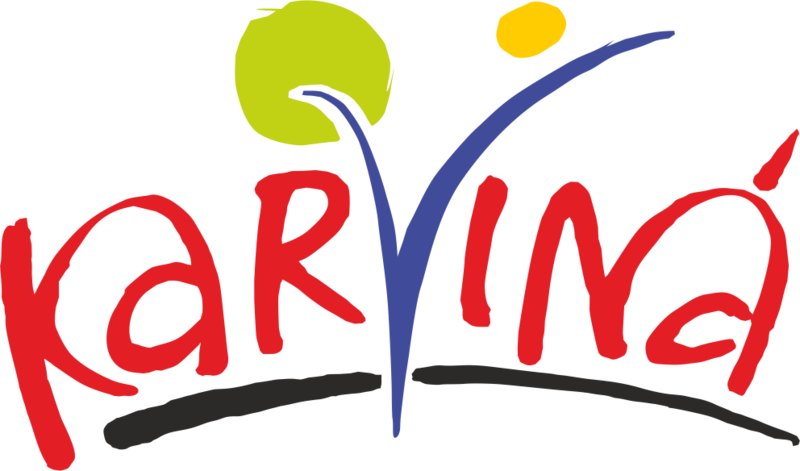 The journal is indexed in Scopus, Academic OneFile, Asian Digital Library, cnpLINKer, Econlit, Business Economics and Theory Collection, Australian Business Deans Council Journal Ranking List, Cabell’s Directory of Publishing Oportunities, RePEc, J-Gate and others. From the conference finish date onwards, authors can find the special issue under 17 ICFB: Special Issue on: "Recent Developments in European Finance and Banking" on the pulldown menu during the submission process. If you cannot find the issue on the menu at that time, please enter the name of the guest editor (prof. Daniel Stavarek) and the title of the special issue (17 ICFB: Special Issue on: "Recent Developments in European Finance and Banking" ) in the “Notes” box (Part D) in step 1 of the submission process. Manuscripts submitted for the special issue should incorporate suggestions and remarks received on the conference, must be after English proofreading and must follow the journal’s formal and formatting standards (http://www.inderscience.com/info/inauthors/author_mp.php). The maximum length of the paper is 12 pages including appendices and list of references. Deadline for the manuscript submission is 15 November 2019. 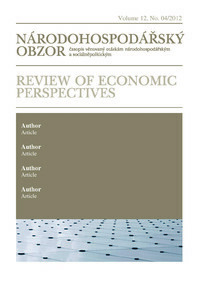 Expected publication of the special issue is September 2020.
Review of Economic Perspectives (Národohospodářský obzor) will publish selected confererence papers in a regular issue. The journal is indexed in Web of Science - Emerging Sources Citation Index, Scopus, ERIH Plus, cnpLINKer, Econlit, Cabell’s Directory of Publishing Oportunities, RePEc, J-Gate and others. The review process will be administered by members of the conference Program Committee. The submitted manuscript must follow the journal’s template and guidelines. Deadline for the manuscript submission is 15 November 2019. Expected publication of accepted papers is September 2020. More details about the submission process will be given to conference participants after the conference. 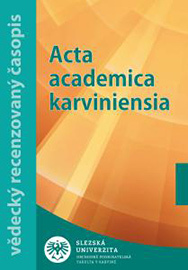 Acta Academica Karviniensia will publish selected confererence papers in a regular issue. The journal is indexed in ERIH plus, Index Copernicus, Genamics JournalSeek, EBSCO and others. The review process will be administered by members of the conference Program Committee. The submitted manuscript must follow the journal’s template and guidelines. Deadline for the manuscript submission is 15 November 2019. Expected publication of accepted papers is June 2020. More details about the submission process will be given to conference participants after the conference.